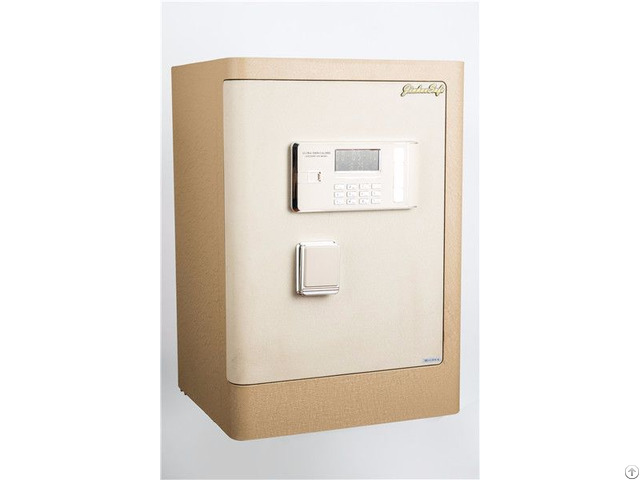 Ningbo Beilun Deling Security Equipment Co., Ltd is a professional large-scale manufacturer of all types of safes, integrating development and production together. 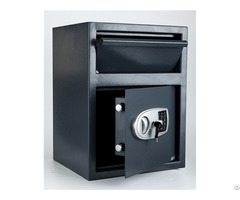 Our main products include electronic home safe, hotel safe, gun safe, key safe, deposit safe and related products. 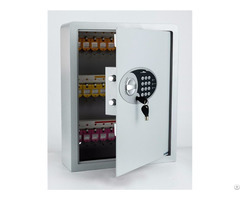 Our company was established in 2007, and we have many years of history in safe industry. Located in Beilun area, Ningbo, we enjoy convenient water, land and air transportation. Our company employs more than 200 workers. We have continuously tried to improve product quality. We have laser cutting machines, plasma cutting machines, 350T hydraulic machines, large-scale plate shearing machines and other advanced equipment. Company insists on the theory of first quality and best service. We use 5S and ISO9000 standards to manage all the process of production. Currently, Deling Safe is already exported to USA, UK, Australia, and 20 other countries and regions. Our company has always focused on research, development and innovation. Deling Safe will initiate the second phase of our development strategy. 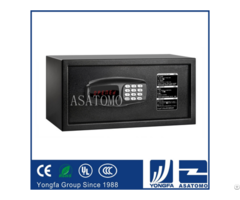 Our company regards “reasonable prices, efficient production time and good after-sale service” as our tenet. We hope to cooperated with more customers for mutual development and benefits. We welcome potential buyers to contact us.